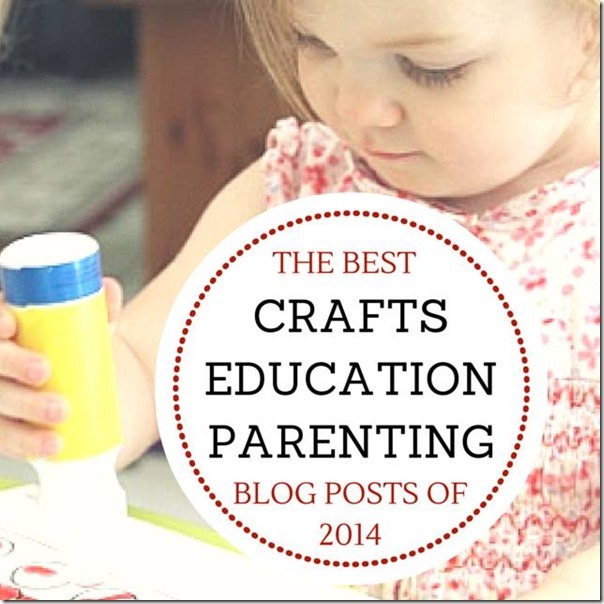 Today I am thrilled to be featuring the best posts of 2014 from my own site as well as those of some of my favorite kid bloggers! I already wrote about my five posts that received the most pageviews in 2014, but all five of those posts were well-established – over five years old. Today I am featuring a post of mine that was written in 2014 and did really well! I have written about play dough recipes several times, but I really streamlined the process WITH my favorite play dough recipe as I prepared for my daughter’s eighth birthday party! Emma wanted to have several different colors of homemade play dough for her friends to enjoy, and with a little bit of thought I figured out a way to easily make several colors of homemade play dough while using only a single pan! I also realized that one of the things that can make it challenging to get a homemade play dough recipe to turn out well is that it can be hard to know what you are watching for when you are cooking play dough, so this post also includes detailed instructions and photos showing how to make the perfect play dough. Each of my blogging friends who participated in this activity chose a single post to include in. 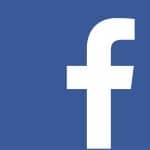 The post was either their most popular in terms of page views or it was one that was particularly meaningful to them. All of the posts are carefully written, and well worth visiting! I also created a Pinterest board of these posts that you can pin from and return to as a reference. The pins on this board are not sorted into categories, but they can easily be pinned onto any of your boards. 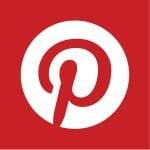 Follow MamaSmiles’s board The Best Kids Activities of 2013 on Pinterest.I hope you enjoy this resource! 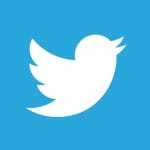 What posts – either your own or that you read somewhere else – did you love best in 2014? 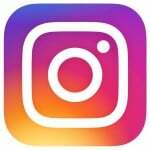 Is there a particular type of post that you would like to see more of on this blog? Fantastic! Just glancing over the pictures I’ve already found a must do! Hooray! I was hoping this would prove a great resource. I really should make play dough more often, but I’ve got this hang up about it. My kids love it when I do. I have a lot of friends who share your hang-up, which is part of why play dough is always such a hit at my kids’ birthday parties. This is such a great way to see the highlights from some very talented kid bloggers. Such a helpful post for the play dough! And a great ideas for a kids party! Thank you! Happy New Year and all the blessing that will go with it. Love the post you chose to feature. 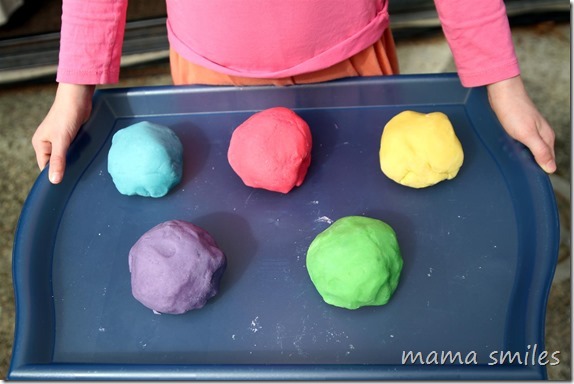 Simple playdough (without all the glittery, smelly stuff) is such a staple in the house! Thank you, Natalie! I’m a big fan of simple playdough. I made one last year, also, and it’s been a great source of inspiration! I was going to comment earlier, but then I got distracted looking through the great posts you linked up. Thanks for putting them together for us! I am so glad you find this useful! Thank you, Cerys! It is really nice to have a whole bunch of really great posts in one place! Such a great resource! I also found a few I want to check out right away. Love that you streamlined the multicolor play dough process, fantastic!!! What a great round up! I am sorry to have missed the sign up for it! I need to pay attention to KBN Facebook group more! Sigh! I miss a lot, too! You can’t keep up with everything! I am sure we will do this again next year, and it would be great if you could participate then! Those are some beautiful colors for play dough! There are so many great ideas linked up! I can’t wait to check them all out! Thank you! I hope you find lots of great inspiration here!